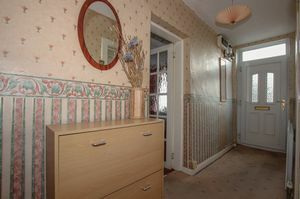 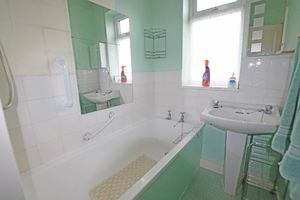 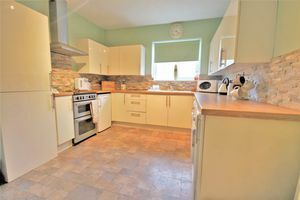 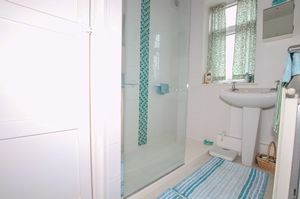 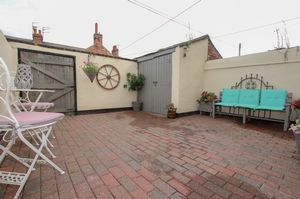 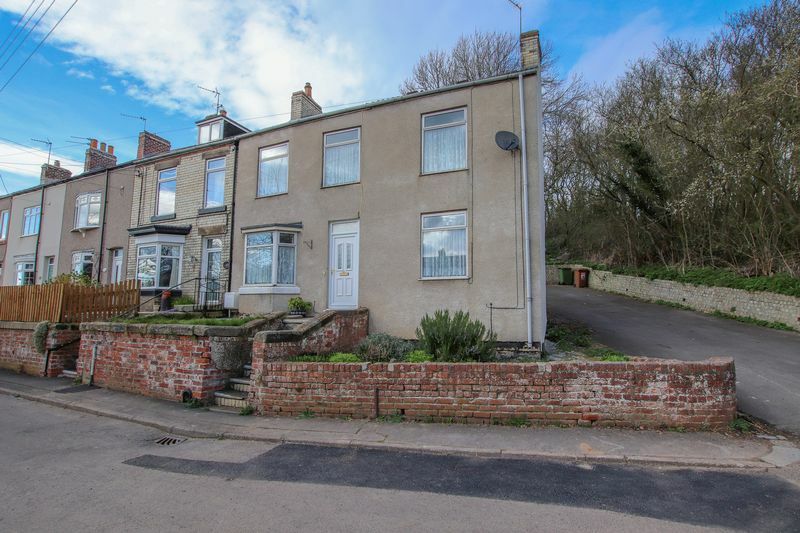 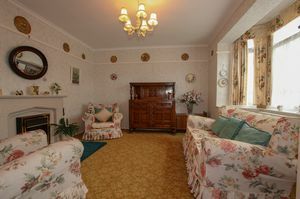 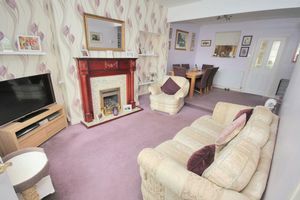 A quaint two bedroom cottage tucked away yet within easy reach of all local amenities. 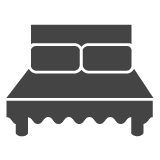 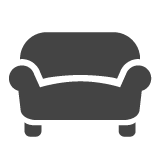 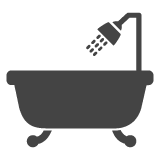 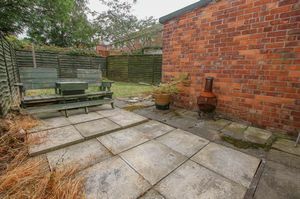 Benefiting from a GARAGE and OUTBUILDINGS, Viewing is a must. 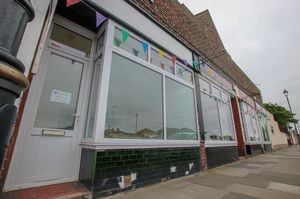 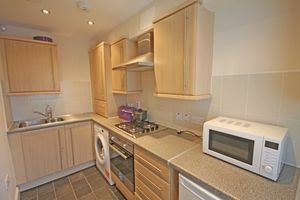 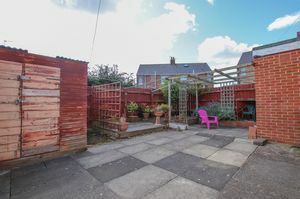 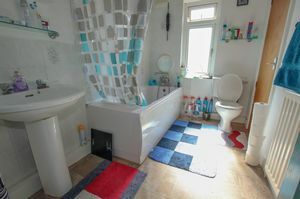 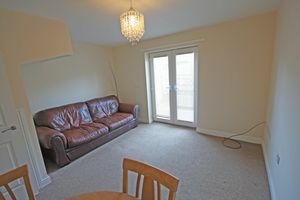 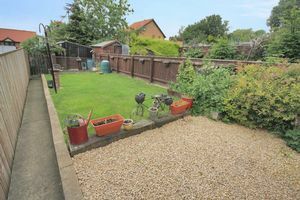 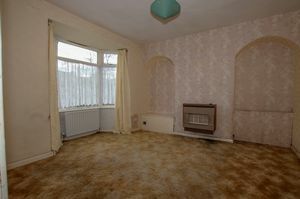 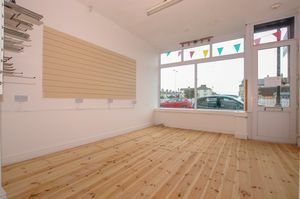 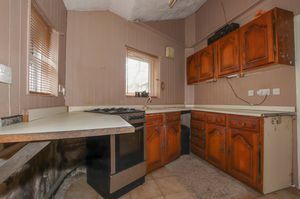 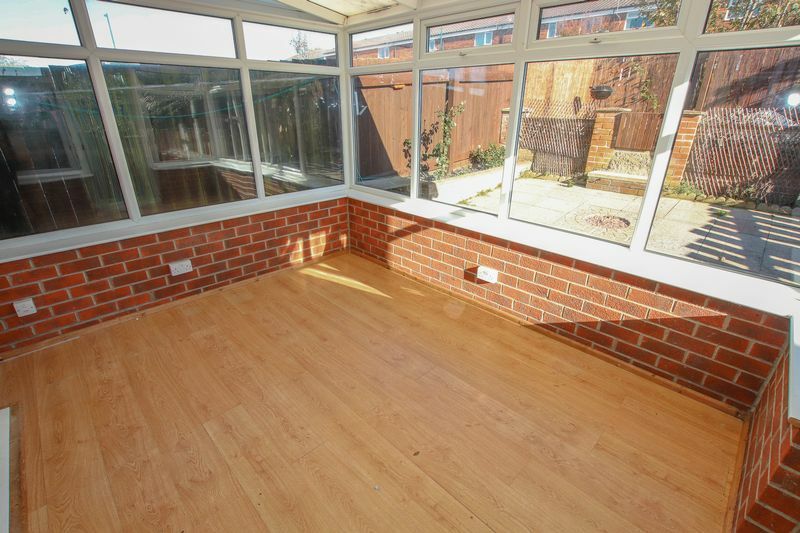 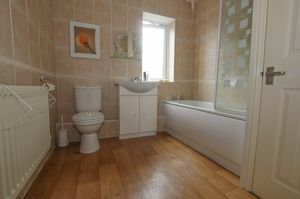 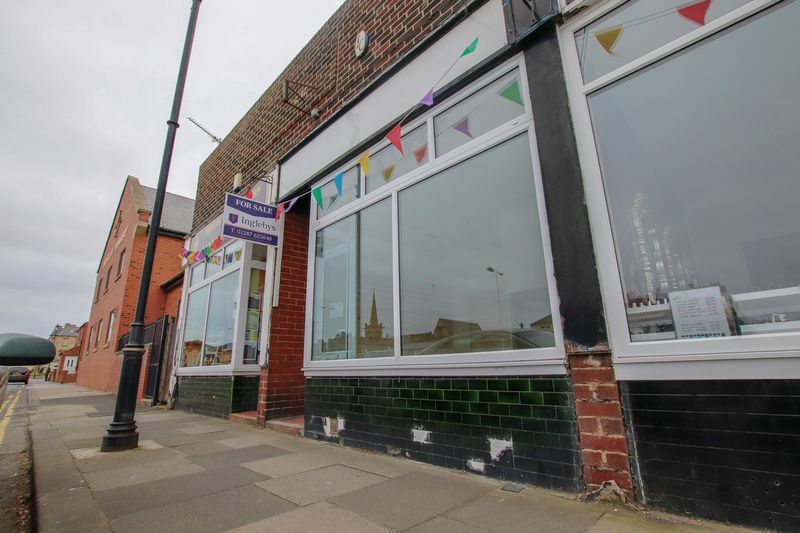 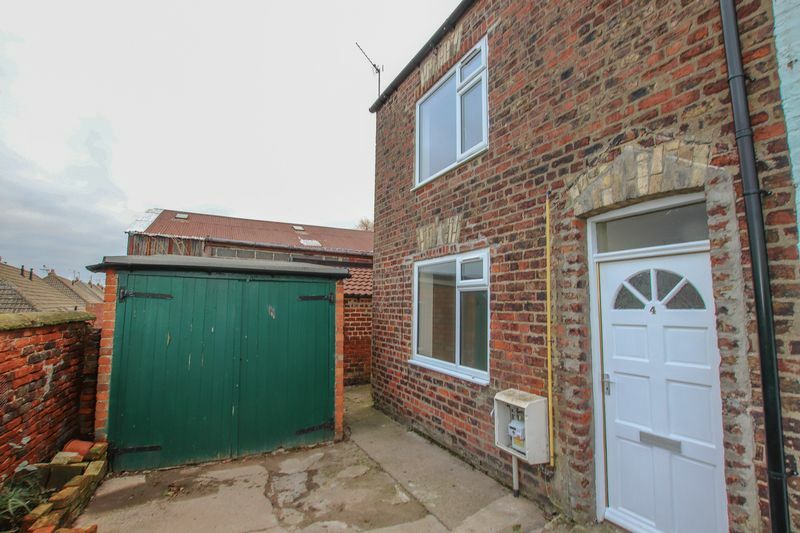 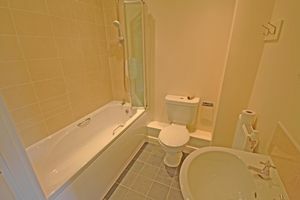 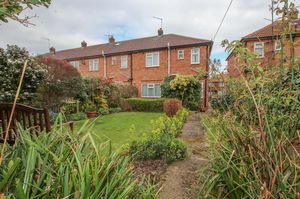 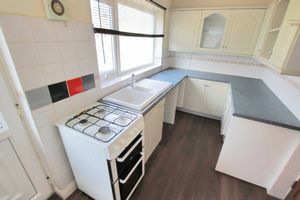 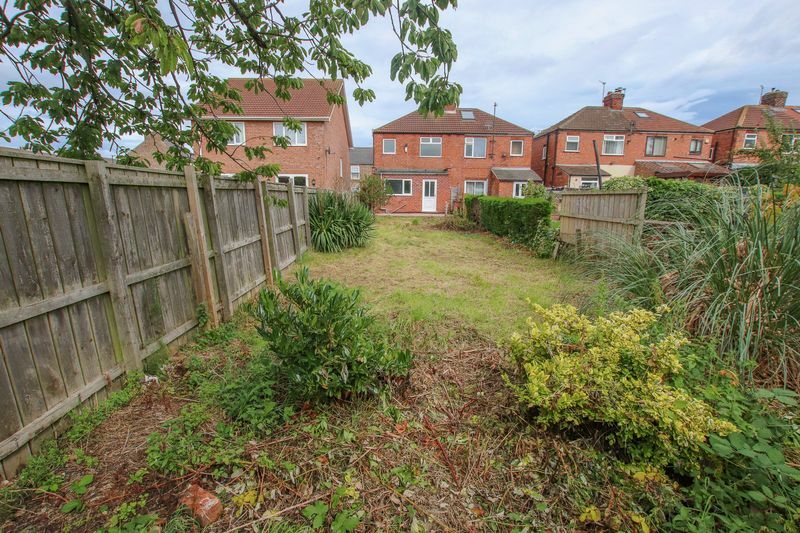 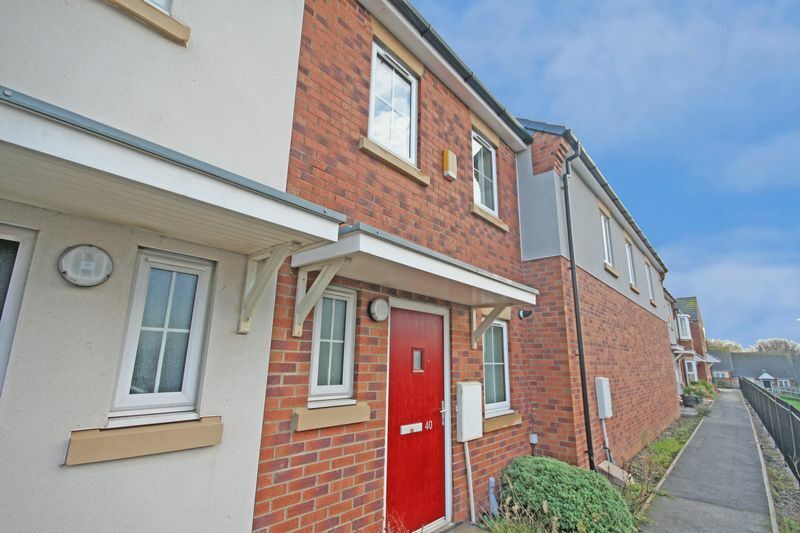 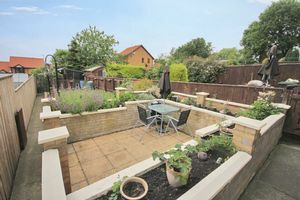 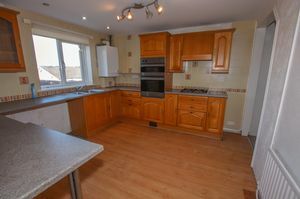 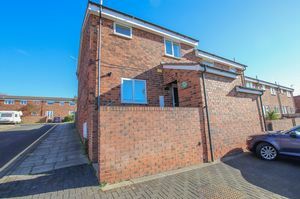 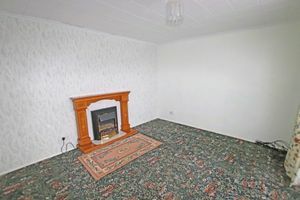 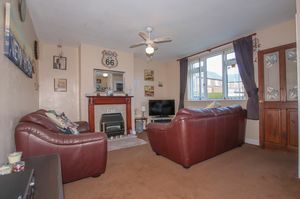 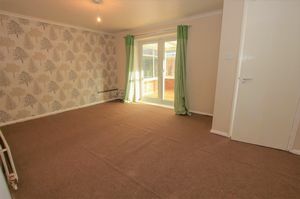 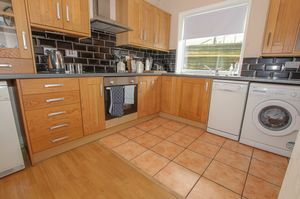 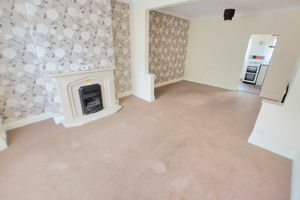 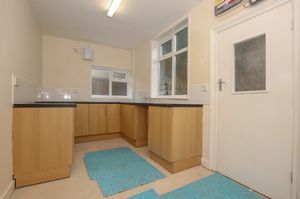 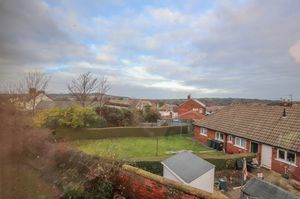 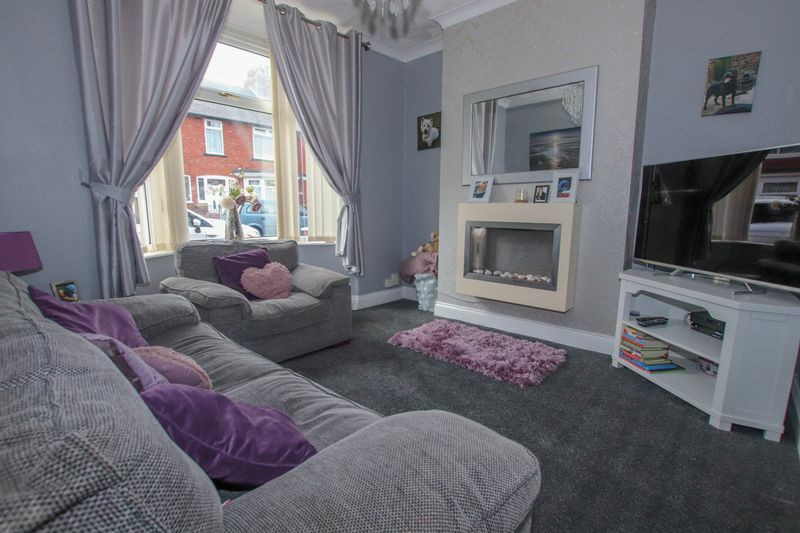 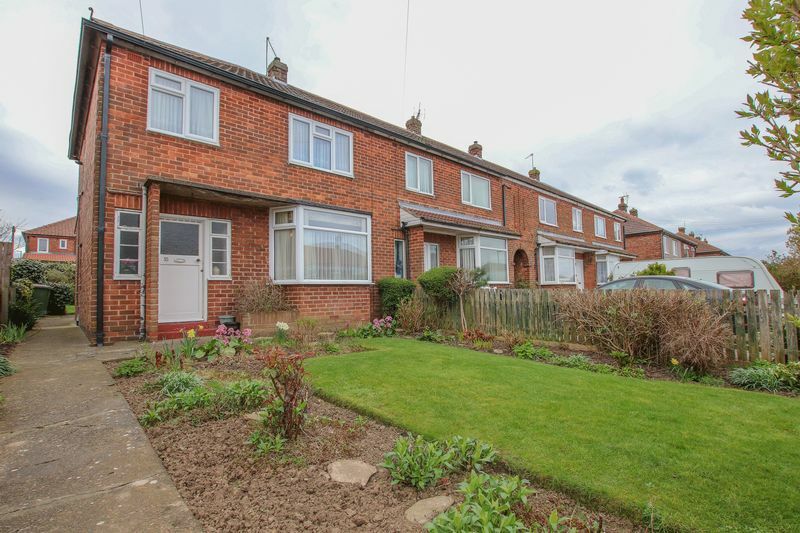 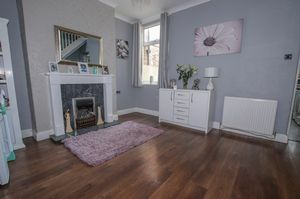 Having off street parking, an enclosed low maintenance rear garden and situated close to all local amenities. 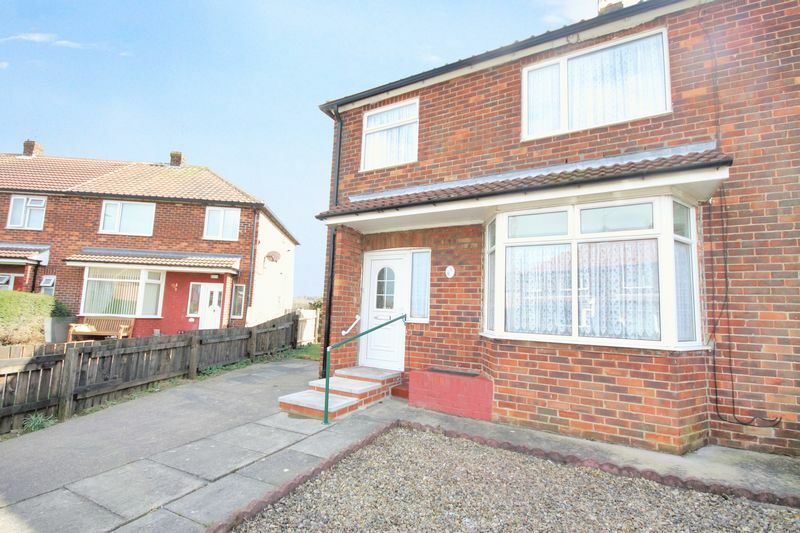 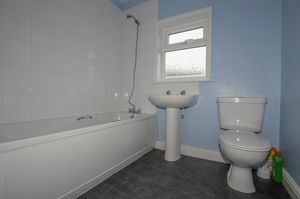 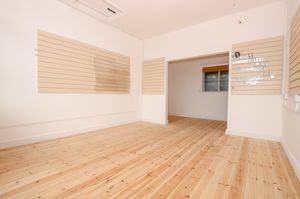 Offering an ideal first time buy opportunity. 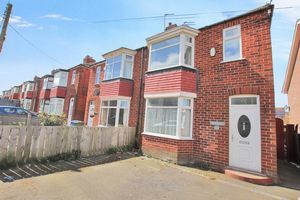 Benefiting from OFF STREET PARKING, TWO RECEPTION ROOMS and an EXTENSIVE REAR GARDEN, Viewing of this ideal first time buy is a must. 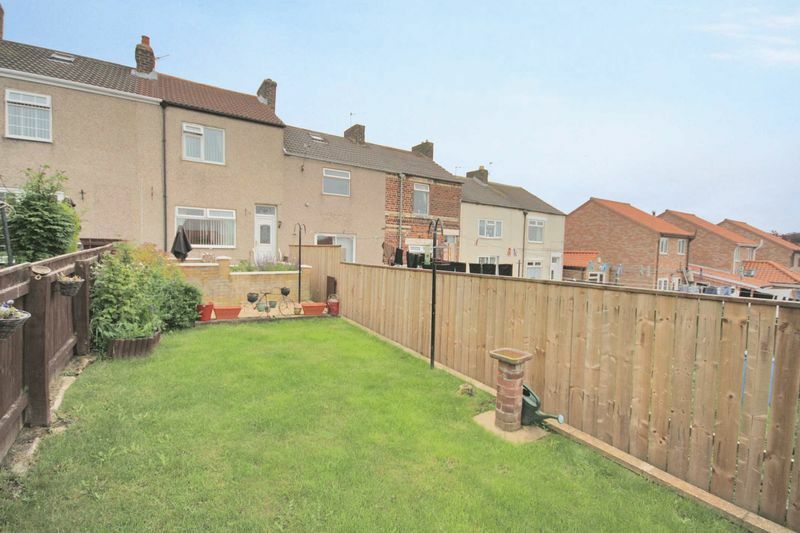 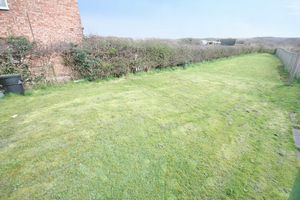 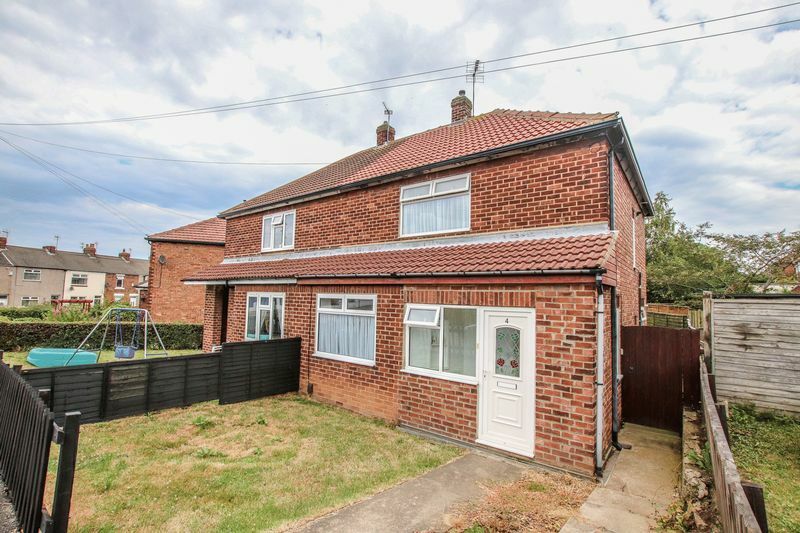 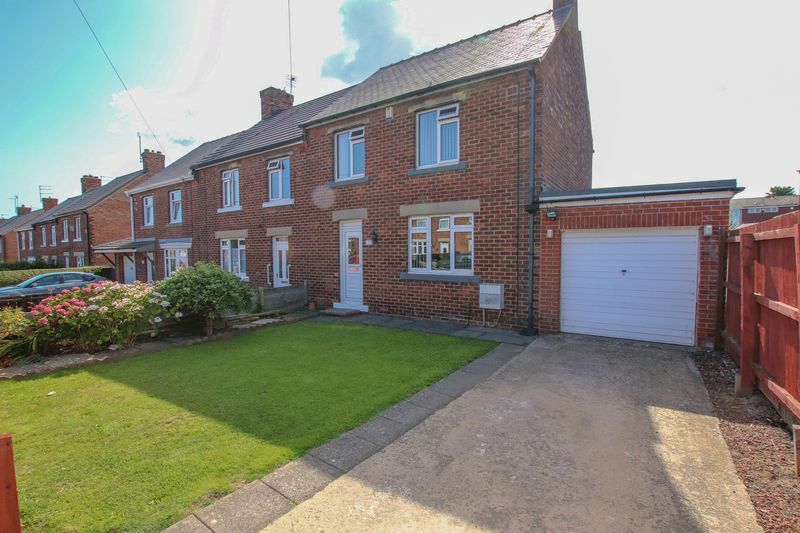 Providing an ideal FIRST TIME BUY opportunity, situated with easy access to the A171 & A174.